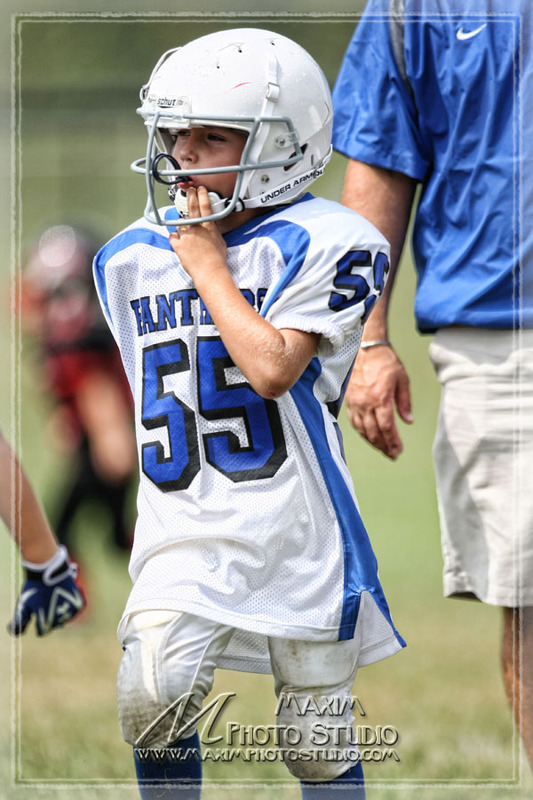 Finally, my sons have started playing football and I spent a majority of my day on Saturday on the football field capturing some great images. 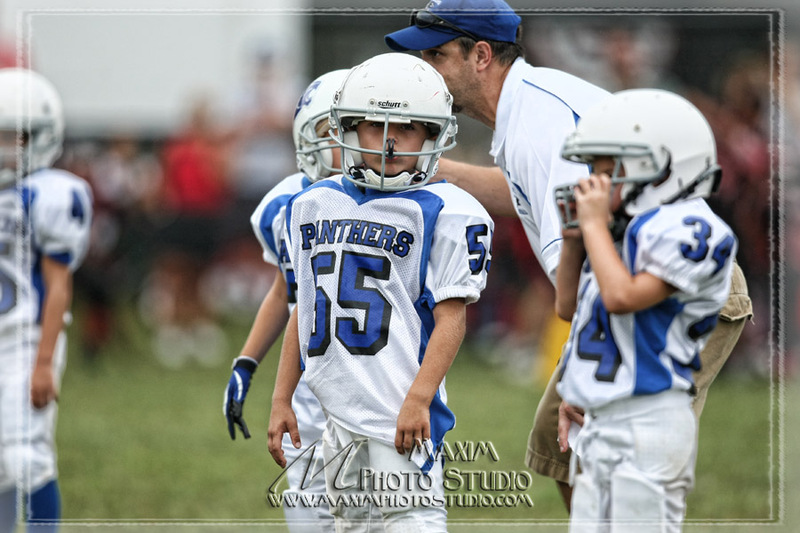 I am excited at recording their football exploits as they wait for the recruiter’s calls from OSU. 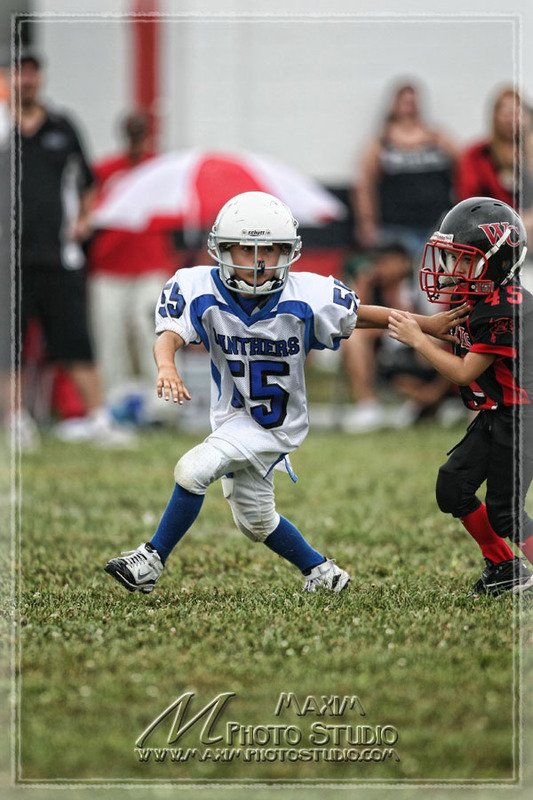 …and Slade (#47), 8 years old, intercepting the ball and returning it 98 yards to the paydirt.